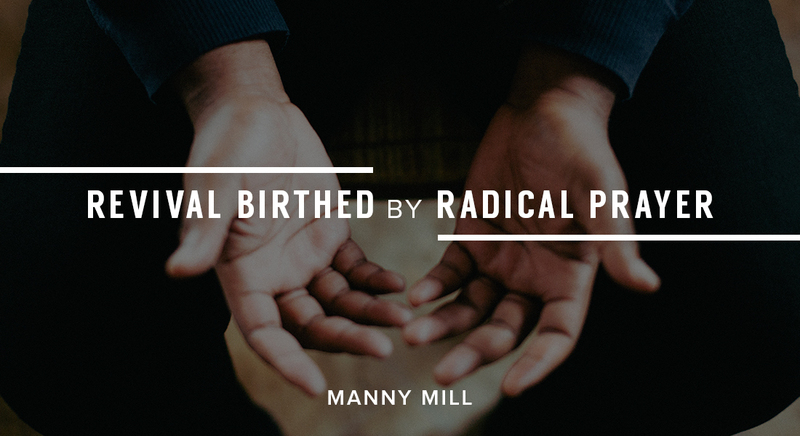 God is eager to surprise us with his wonders when we pray radically to love radically. We need to pray with great anticipation, radical expectation and unwavering confidence in the finished redemptive work of Christ Jesus. Then God will surprise us saying, “Here my son; here my daughter. This is what you really need!” God expects us to be one hundred percent strong, real, set apart, consistent, resilient, obedient, humble, teachable and dedicated. This leads to a readiness to arise, go and be prepared to engage and lead others into any battle He sends for the greater hallowing of His name. Joshua 3:5 does not leave any room for negotiation with God. It eliminates any excuse for bringing shame to our Father’s name or for hurting the people we say we love. It presents a very critical, urgent and super important message for today because the church is being defiled, the gospel misinterpreted; and America is in spiritual ruins. The key is consecration to God. 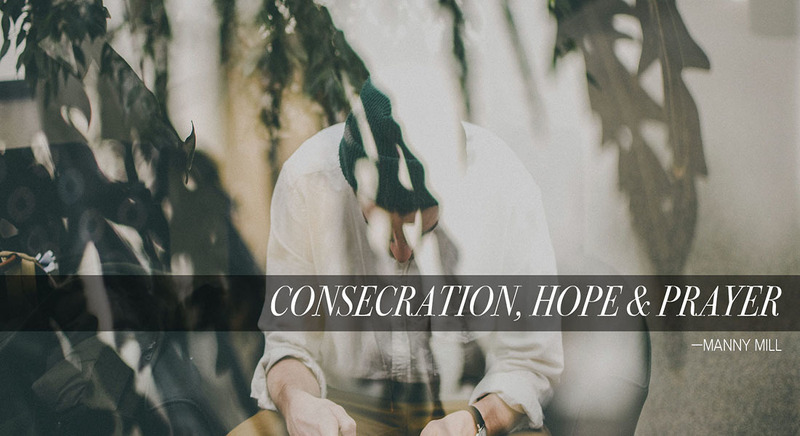 The definition of consecration is to be set apart for a holy use, to dedicate to God our Father and to Him alone. 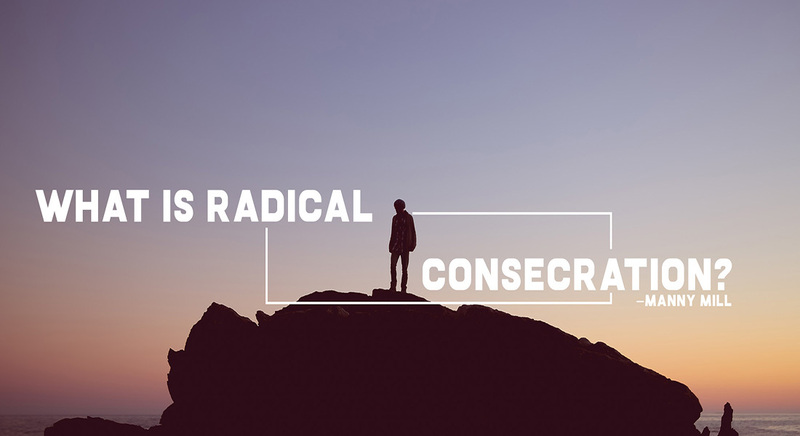 It involves being sanctified and purified, to devote ourselves one hundred percent to our Holy Good Father alone! Joshua told the people, “Consecrate yourselves, because the LORD will do wonders among you tomorrow.” This also is a personal invitation from Yahweh Himself to Christians today, and we must obey without delay. Yahweh means the God who delivers. Yahweh is making you an amazing irresistible promise today. He wants to deliver you and free you from whatever handicap, slavery, addiction, oppression, falsehood, misconceptions or imprisonment you are experiencing. He is offering to heal you from mental, emotional or physical handicaps by transforming the disposition of your heart, which is the central station or the control room for a Christian. It is sad to see a great number of Christians allow their emotions to control them and paralyze them with fear. In Ephesians 1:17-20 God tells us that He will open our eyes of understanding, so we will know that His power that raised Jesus from the dead is available for us. 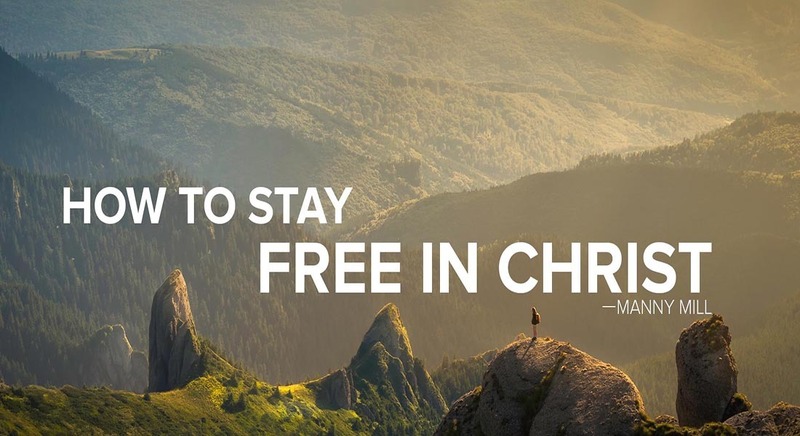 We have no excuse to live in spiritual paralysis. We find the account of Moses leading the children of Israel out of Egypt in Exodus 14. Moses told the Israelites to stand still and see the salvation of the LORD (Yahweh.) When they crossed the Red Sea and saw the dead Egyptians on the seashore they believed in Yahweh and in Moses. How sad that their belief lasted only three days. Then they went back to their complaining. For God our Father to bless us and to surprise us with His wonders time after time, we must consecrate ourselves to Him and to Him alone. He will not share us with the world or with the things of the prince of the world. It is either all or nothing: one hundred percent in or one hundred percent out! 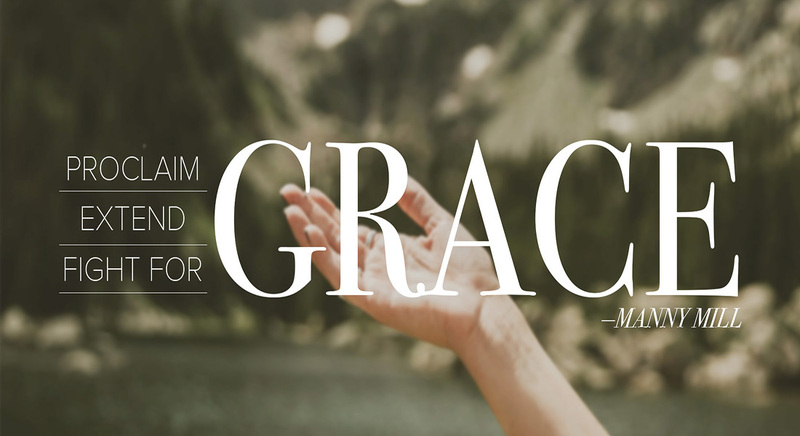 Since God has offered us the help we need to live consecrated lives, why do we continue to live in the danger and misery of uncertainty and insecurity? We must stop bringing shame to our Good Father and stop being a double minded agent. 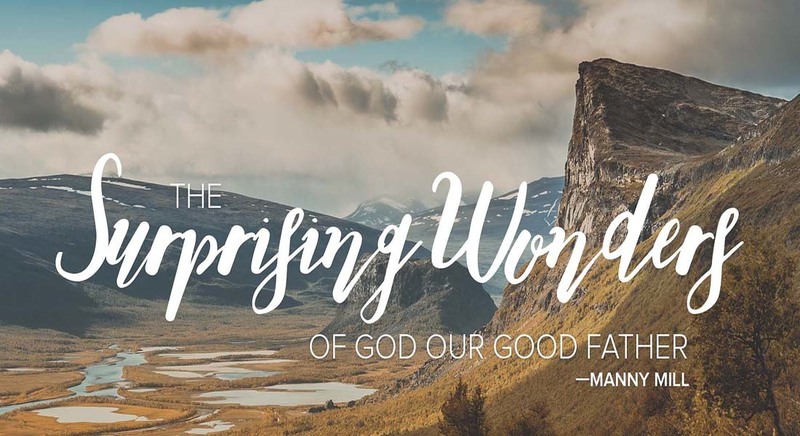 We need to consecrate ourselves to Yahweh immediately, so we can enjoy His transforming powerful wonders. Ask Him to make you hungrier and thirstier for His righteousness. You do not need to keep faking it or continue to live in the dumpster. Take your mask off, surrender now to our Good Father, repent with godly sorrow and become real because Jesus is the real deal. Manny Mill is Chief Executive Officer of Koinonia House National Ministries (KHNM), whose mission is to bridge the gap between the Christian inmate and the local church.